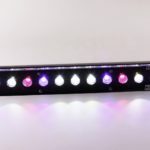 After bringing the Atlantik series one step forward by upgrading it with a new V4 spectrum, Orphek is now introducing it’s newest 24″ Slim Line lights for both Reef and Planted Aquariums. 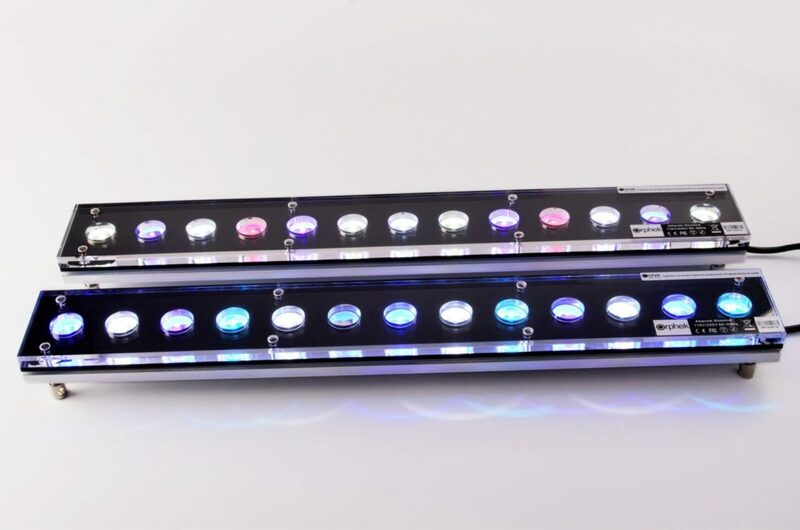 Two new Slim Line lights with spectrums are now available for both Reef and Planted aquariums. 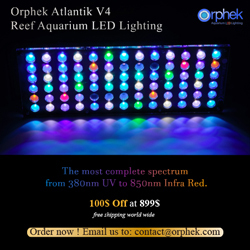 Orphek claims that their lights “differ from all slims lights offered in the market today because they are built with the same design and quality of the Atlantik series, made of full body acrylic, a rugged aluminum heat sink and thick polished acrylic lens cover” but does differing make them better? 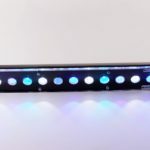 The slim line was designed to works as a supplemental LED light or as the primary light source for smaller aquariums. 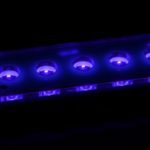 The light is compact with a footprint of 23.6″ x 3.1″ x 2.0″ (L600 x W80 x H50mm) and a light spread of 40″ L x 11.8″ W and up to 24″ depending on how high the light is placed above the water. 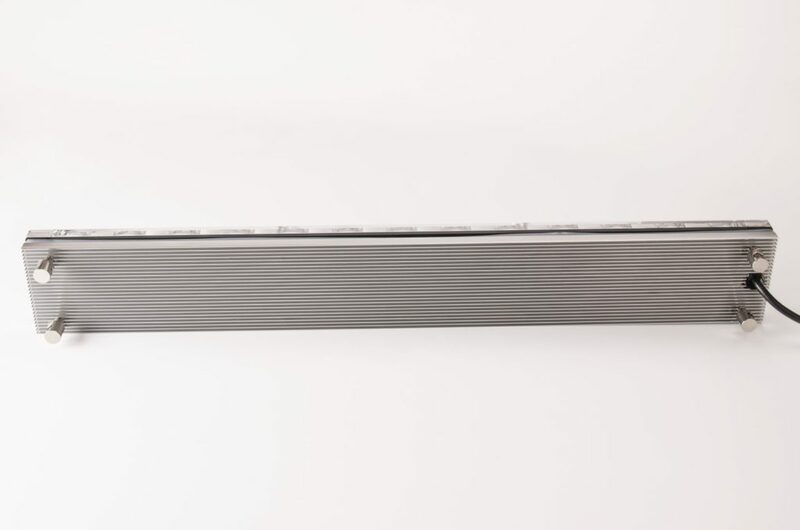 The slim line can be hung from the ceiling or inside of an aquarium canopy with the included hanging kit. 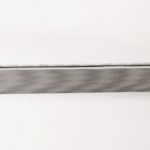 With a little creativity we imagine that it may be possible to hard mount the slim line to the inside of a canopy by using 4 long machine screws though the canopy lid. 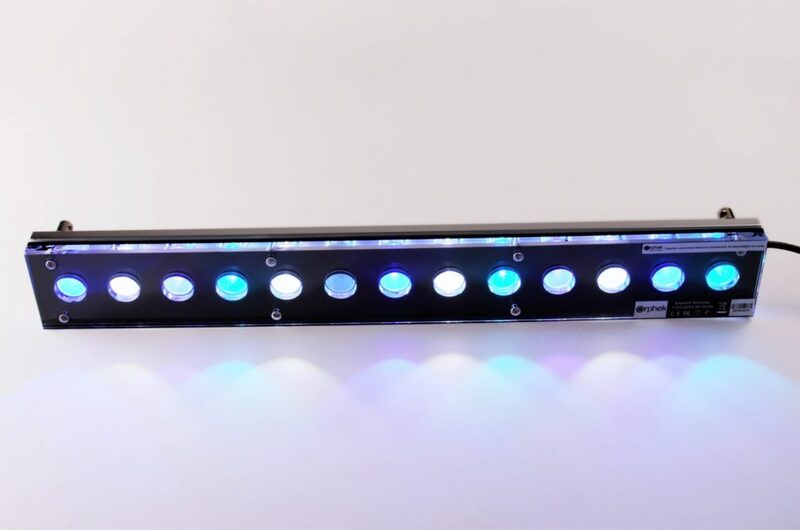 The fixtures are powered by the popular Mean Well SLG-45-48 LED driver. The fixture utilizes 13 x 5 watt dual chip LEDs housed behind convex lens for better light spread. 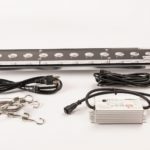 To increase diode life the diodes are under driven to 3 watts and it appears that the slim line fixtures are either all on or all off with little or no options for programability. The product release announcement didn’t mention the slim line super blue but this is also an available color option as seen below. 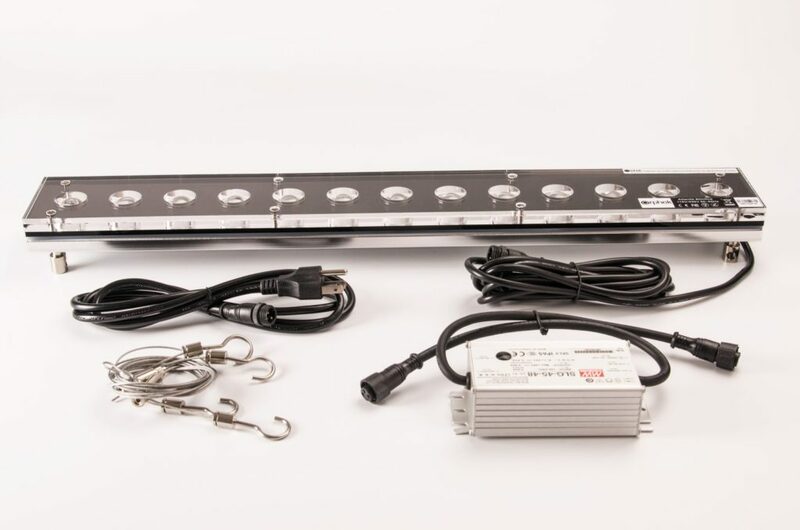 To learn more about the Slim Line or Atlantik LED fixtures visit the Orphek website. 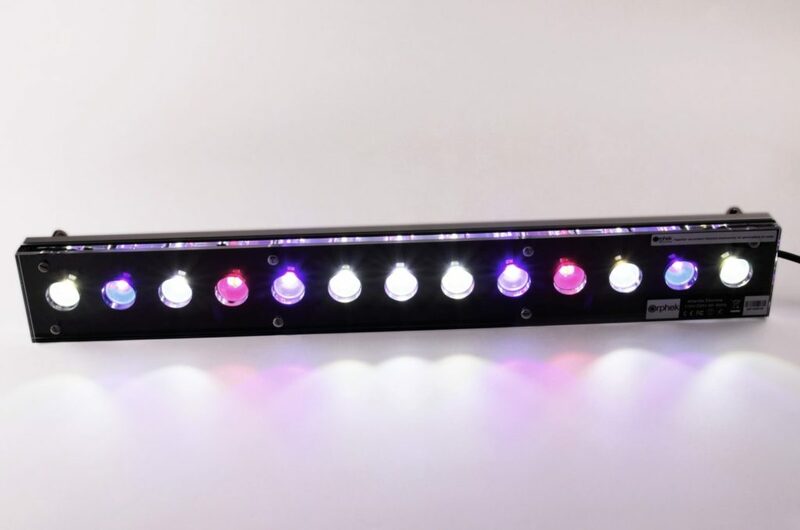 Will you guys be selling the Slimlines or the Atlantik lights soon?